There are plenty of ski mountains in the US, but not all are created equal. Sun Valley, located in central Idaho’s beautiful Wood River Valley, was the country’s first destination ski resort, beginning operations in the mid-1930s. American ski history runs deep here, but nearly 80 years later it remains one of the premier mountains in North America. 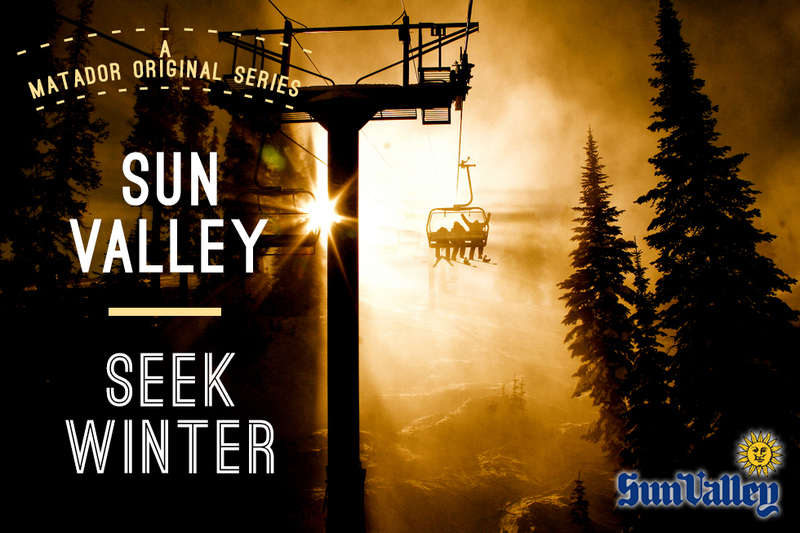 Matador is proud to partner with Sun Valley Resort to publish stories, guides, and images of this special place. Scroll down and start daydreaming of your own fresh tracks down Bald Mountain. Seek and you shall find.